The AMADEO is the latest in a long row of clinically tried and tested robotic- and computer-assisted therapy devices for fingers and hands. The AMADEO is the most advanced robotic-assisted finger-hand therapy device world-wide. 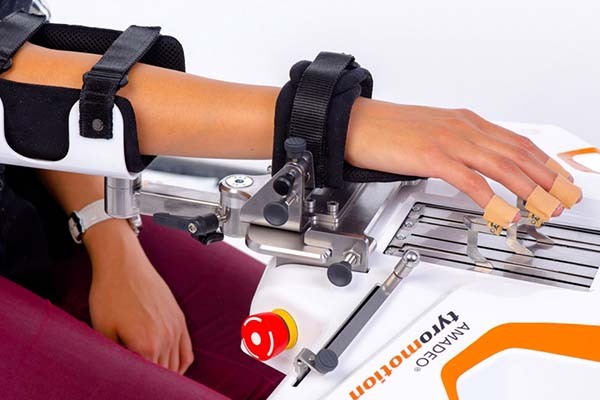 DIEGO is the most progressive and versatile arm-shoulder-rehabilitation device in the world. 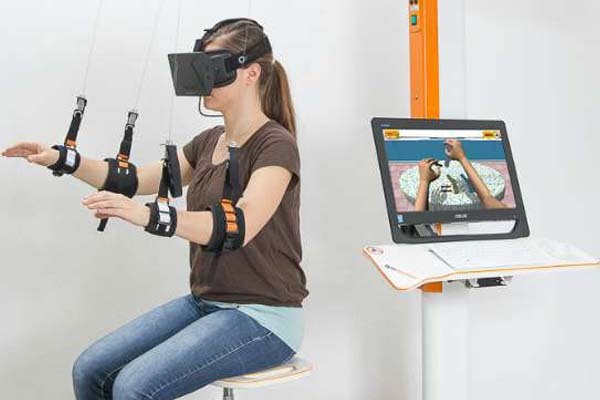 Intelligent Gravity Compensation (IGC), robotics and virtual reality facilitate the arm-rehabilitation process in all phases of therapy. The unique, robotics-assisted sling system enables the recovery of lost motor function of the arm in a natural way.